We drew numbers for the order we would select our mystery wrapped package containing four (4) fat quarters brought in by each of us. When it was our turn, we could determine whether we wanted to select one package or TAKE one that was already opened. And, as mentioned, we had a few TAKERS. I think we all enjoyed the mystery of seeing what was awaiting in the package.We had a good time. Faye Jones thanks each of you for participating.....Great job everyone. 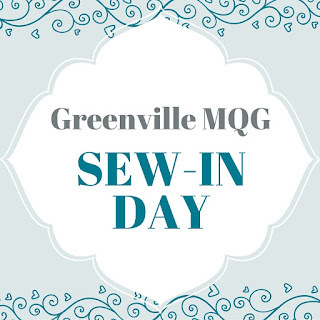 As you know, over the past few weeks there have been several quilt shows to attend in and around Greenville. Plus, many of you were also participants. We want to recognize, Paige Alexander (Asheville Quilt Show) and Nicole McClelland (Aunt Het's Quilt Show sponsored by Nimble Thimbles Quilt Guild) who both won awards in the categories they entered quilts. We celebrate with you!! 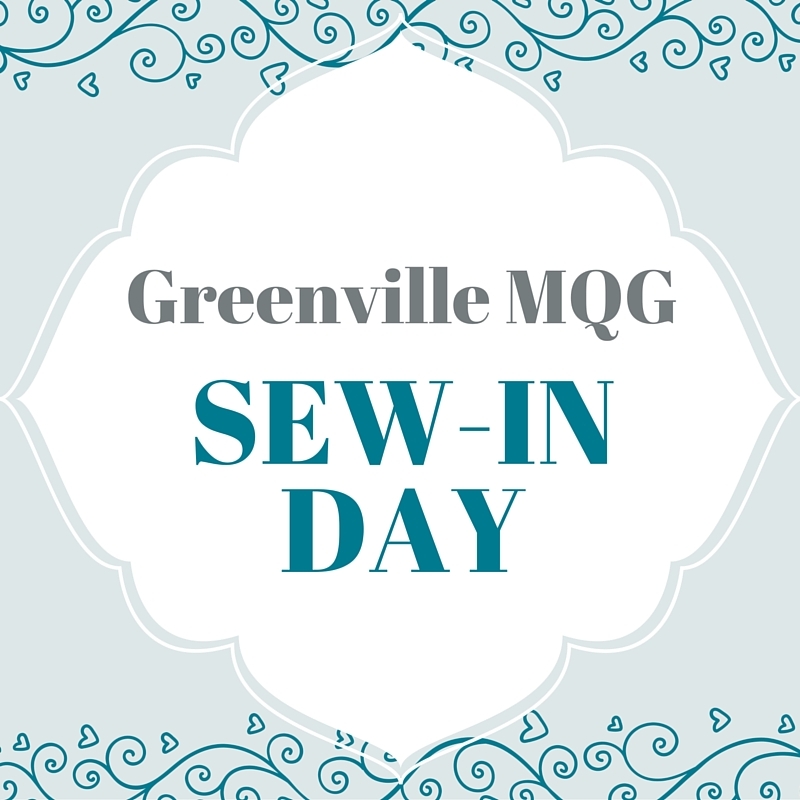 Our next gathering will be on November 12th from 1:00pm - 3:00pm at Bernina Sewing Center. AND, AND, AND.....We need your participation.......please send in photos of your sewing space/nook/room....and for some of us it may be a dining room table and that's okay. Personalize it even more by being in the photo as well (optional). It will be a fun, behind the scene, look at your inspiration space. Be creative. I was hearing that some of you want to send in BEFORE & AFTER photos of how your space really looks versus when it is cleaned up. We will take them all. Welcome... to our three (3) guests this past Saturday. We are glad you came to join us. We had a total of 27 in attendance. Save the Date and plan to come for Cindy Lammon's next Sew-in Day on October 21st at Bernina Sewing Center from 10:00a.m. - 3:00pm. It is a day to enjoy sewing with friends. Bring your quilt projects. Plus, we will be working on the next phase of sewing our GMQG QuiltCon Charity Quilt--Sewing the blocks together!!!!! Awesome. We welcome your participation in this group project. Snacks will be provided. 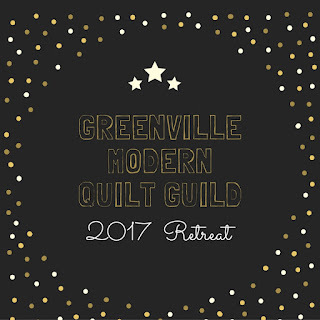 Here is the website to Wild Acres Retreat Conference Center where Faye Jones and Sandy Helsel are beginning the planning for a GMQG Quilting Retreat. It is a beautiful location near the Blue Ridge Parkway. More information will be coming. If you received the email survey, it's not to late to complete and submit. Your input is valued. 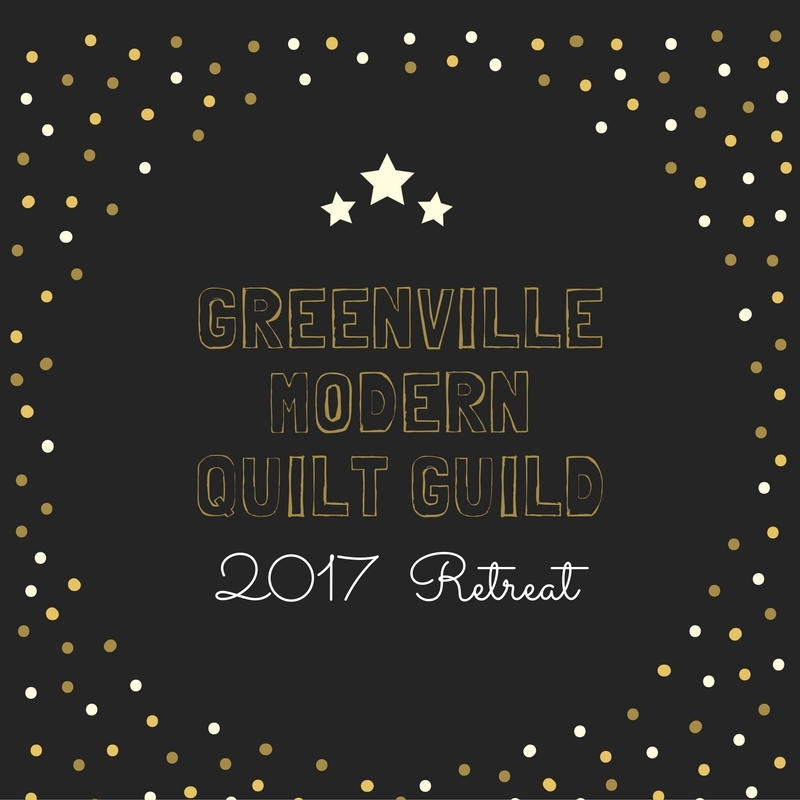 Also, the GMQG Board & Advisors are underway in planning our monthly meetings for 2017. We love to hear from you. Submit your ideas to Faye Jones. Because of the great response, Faye Jones decided to keep the Block of the Month the same as last month. She would like us to bring an already made quilt block that has been shut away never to be incorporated in a project. We do know the outcome of these inspirations go to GHS Children's Hospital both in Greenville and, NOW, in Spartanburg. Thank you, Faye, for keeping this vision for GMQG alive and purposeful. This month's Show and Share was unique. By happenstance, each presenter was experimenting and/or strategizing about something on their design or finish out of their quilt. It was interesting to hear both their thoughts then feedback from you. I think we would all agree.....these quilts are impressive! We had a good time this past Saturday. Thank you again for coming.